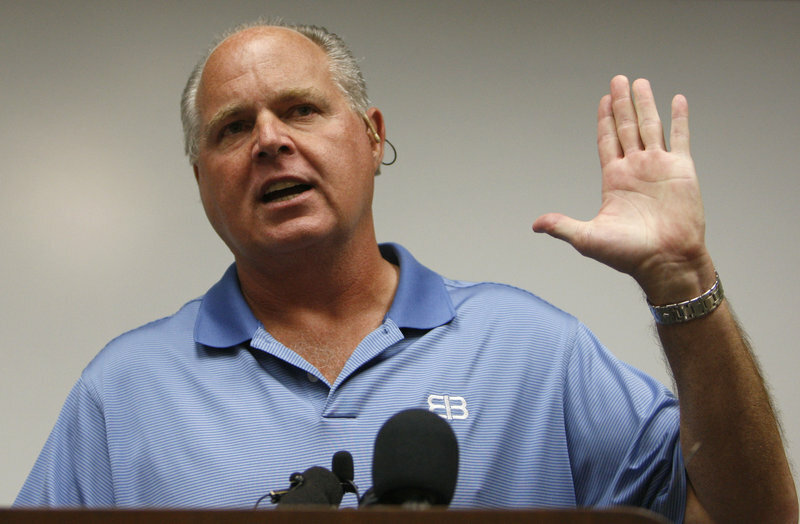 Limbaugh said using a villain named Bane in 'The Dark Knight Rises' is a political attack against Mitt Romney. 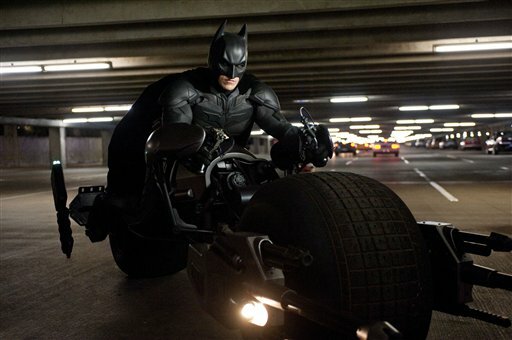 While the final piece of Nolan’s “Dark Knight” trilogy has gotten mostly positive reviews, a few critics, including The Associated Press’ Christy Lemire, gave it a negative review. Fan response to those critics became so venomous on the review aggregator site RottenTomatoes.com that it suspended user comments late Monday. Appearing at Wednesday’s London premiere of “The Dark Knight Rises,” Nolan was quick to defend fans’ heated response to the reviews. “I think the fans are very passionate about these characters the way a lot of people are very passionate. Batman’s been around for over 70 years and there’s a reason for that. He has a huge appeal, so I think you know people certainly respond to the character,” he said. Nolan also weighed in on conservative commentator Rush Limbaugh’s contention that the villain in the movie, Bane, was an attempt to make a disparaging link to Republican presidential candidate Mitt Romney’s former company Bain Capital. “I’m not sure how to address something that bizarre, to be honest. I really don’t have an answer for it, it’s a very peculiar comment to make,” he said. “Chris wrote a fictional story that didn’t have any political thoughts in mind, so it’s like art or something you know, it’s all in the mind of the beholder,” Freeman said. Bane has been a character in the Batman comic series for a long time. But Limbaugh said making him the villian in the movie was politically motivated. “The movie has been in the works for a long time, the release date’s been known, summer 2012 for a long time. Do you think that it is accidental, that the name of the really vicious, fire-breathing, four-eyed, whatever-it-is villain in this movie is named Bane?” Limbaugh said Tuesday. Bane, the villian, first made headlines when he broke Batman’s back in the comics in 1993.